SINGAPORE - Deputy Prime Minister Tharman Shanmugaratnam is the chairman of the 16-member international group of top economists and leaders which has been tasked to review issues related to global financial governance. Stanford University professor is one of the highest-regarded thinkers and influential economist of our time. A former Under Secretary of the Treasury for International Affairs of the United States, Dr Taylor's contributions to monetary economics have been huge, including the well known 'Taylor rule' - a simple equation intended as a tool for policymakers to target interest rates. The equation is now essentially seen as the rule of thumb of monetary policy. Dr Taylor has also been active in the field of public policy, and has been listed by Thomson Reuters among 'citation laureates' who are likely to win the Nobel Prize in Economics in future. The former European Central Bank president, popular as 'Monsieur Euro' in the Eurozone, has had an illustrious 40-year career in the world of finance. 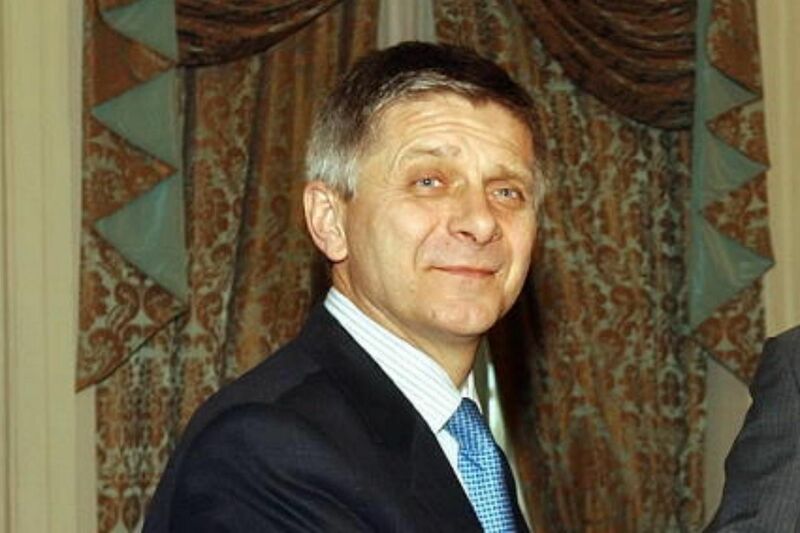 Originally trained as an engineer, he rose through the ranks of French bureaucracy to serve in roles like deputy head of International Monetary Fund (IMF), governor of the Bank of France etc, and has won the Financial Times 'personality of the year award' for his management of the early sub-prime crises in 2007. 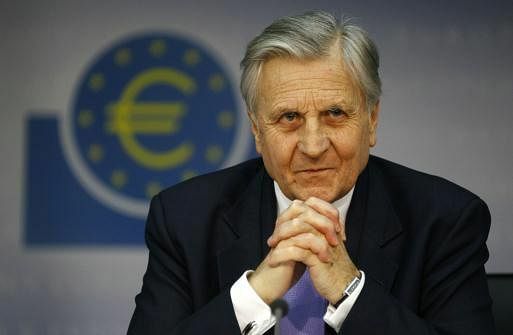 Mr Trichet is known to talk with his opponents on policy, and try to convince those who disagree with him. He also enjoys the comedy of 'Ali G' - a satirical fictional character created by British comedian Sacha Baron Cohen. British economist and London School of Economics professor was the former chief economist and senior vice president of the World Bank. His review on Economics of Climate Change released in 2006, was a landmark document which was recognised as a definitive account of economic dangers to the planet due to global warming. Lord Stern, who had warned in the document that the cost of inaction on climate change would be far greater for future generations, has been reported to state in hindsight that he "underestimated the risks and underplayed the dangers" of climate change and that he "should have been much stronger in what (he) said in the report". The Israeli economist and chairman of JPMorgan Chase International was the former governor of the Bank of Israel. He has had an illustrious career in various banks and financial institutions including Merrill Lynch International, American International Group, the IMF Fund, as well as investment advisory roles in councils for Turkey and China Development Bank. 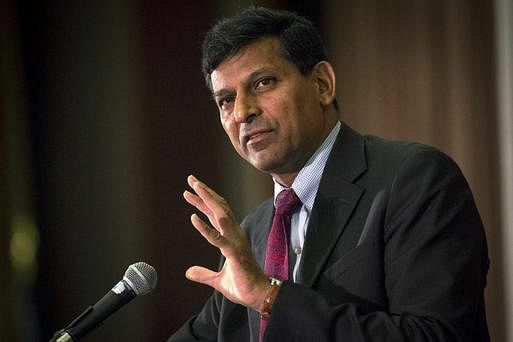 The youngest economist to be appointed IMF's chief economist in 2003, debonair Dr Rajan was also the winner of the Fischer Black Prize, given every two years to an economists under 40 who has made the most significant contribution to the theory and practice of finance. The 'rockstar' banker from India served two terms as governor of the country's central bank and was also the chief economic adviser at India's Finance Ministry. He was responsible for fending off volatility from US Federal Reserve's tapering in 2013 on India's economy, and initiating the clean up of its banking system which was stinking in bad loans. macroeconomic management, financial regulation and financial markets. Former World Bank managing director and Nigerian finance minister, Dr Okonjo-Iweala is known to have helped grow her country's economy - the largest in Africa - an average 6 per cent per annum in the last thre years. She is credited with developing reform programs that helped improve governmental transparency and stabilizing the economy. The Harvard- and MIT-trained Dr Okonjo-Iweala spent 21 years as a development economist at the World Bank. German economist Dr Issing was a founding member of executive board of the European Central Bank and its first chief economist. He is widely regarded as the architect of the euro, having left the Deutsche Bundesbank to join the ECB in 1998 specifically to create the EU currency. He has since criticised ECB as a 'house of cards' which will collapse. In 2010, he slammed the first Greek rescue as little more than a bailout for German and French banks, insisting that it would have been far better to eject Greece from the euro as a salutary lesson for all. Dr Issing headed the Advisory Council on a New Financial Order appointed by German Chancellor Angela Merkel in her first term. He also was a member of the High Level Group of the European Commission. 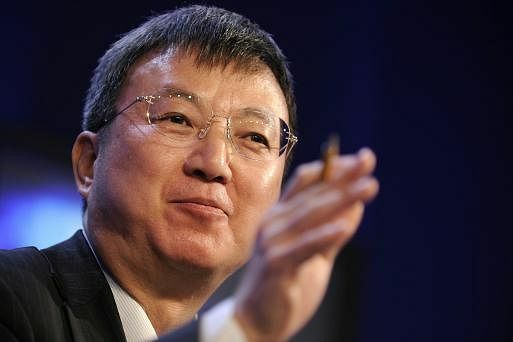 Japanese economist and former Columbia University professor was the former member of the Prime Minister's Council on Economic and Fiscal Policy of Japan and the former Deputy Vice-Minister of Finance for International Affairs of Japan. The former finance minister of Chile is a professor in Columbia University. He has been recognised for his contributions to economic research, the design of policies, and the creation of research institutions in Latin America and the Caribbean. He has also been a consultant for the IMF, the Inter-American Development Bank, the World Bank, and for the governments of the Dominican Republic, Mexico and El Salvador. He has written a number of books. Tulane University profesor Dr Lustig is the founding member and past president of the Latin American and Caribbean Economic Association. She was the lead author of the World Development Report 2000/1 'Attacking Poverty', and has other research to her credit like Mexico, the Remaking of an Economy which was recognised as an Outstanding Academic Book. 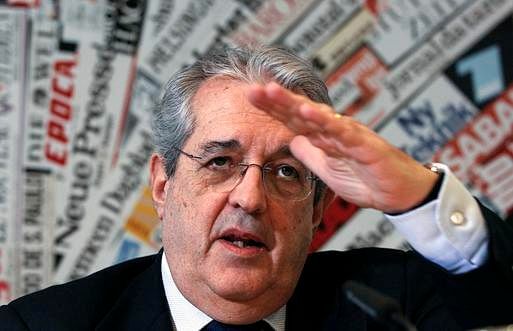 Italian economist and the former senior deputy governor of the Bank of Italy was also the former Minister for Economy and Finance in Italy. An advisor to Prime Minister of Ethiopia and the country's former Minister for Finance and Economic Development, Mr Ahmed has had an illustrious career as a civil servant after a humble beginning as an instructor in Addis Ababa University. 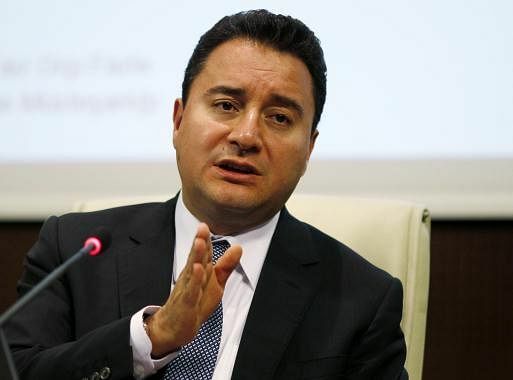 The Turkish member of parliament was former Deputy Prime Minister of Turkey responsible for the economy. He has worked as a financial consultant to top executives of major US banks. 2,000 Poverty Fighters Expected to Join Queen of Spain for Global Microcredit Summit. VALLADOLID,SPAIN – Nov. 14 – Today, some 2,000 poverty fighters ..